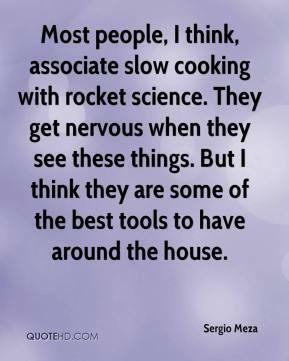 Most people, I think, associate slow cooking with rocket science. They get nervous when they see these things. But I think they are some of the best tools to have around the house. 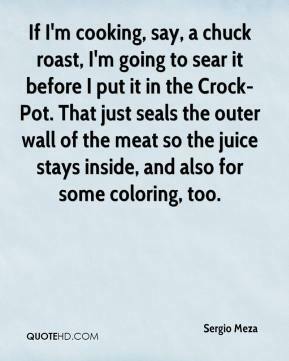 If I'm cooking, say, a chuck roast, I'm going to sear it before I put it in the Crock-Pot. That just seals the outer wall of the meat so the juice stays inside, and also for some coloring, too. 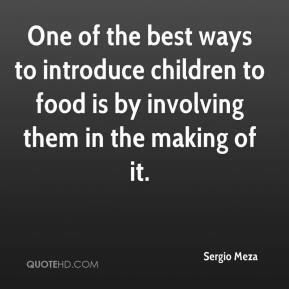 One of the best ways to introduce children to food is by involving them in the making of it. 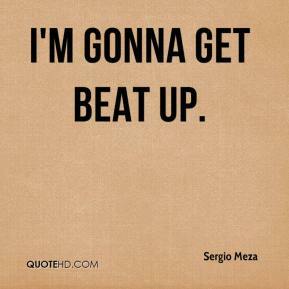 I'm gonna get beat up.